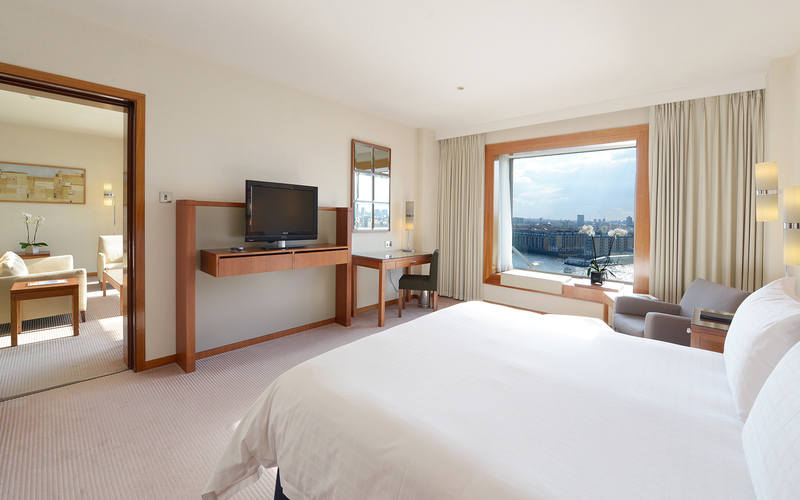 Set within the historic wharfs and quays of East London, Canary Riverside Plaza is the only five star independent hotel in Canary Wharf. 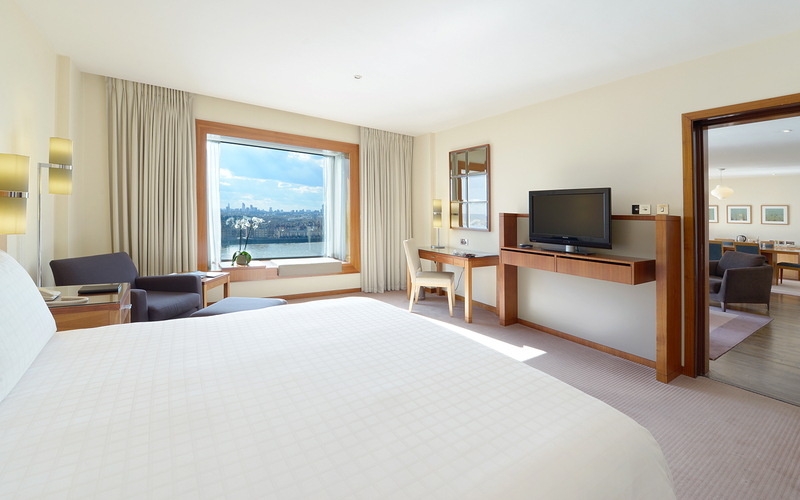 The 142 spacious guest rooms and suites make for an incredibly comfortable stay, be it for business or leisure, with many offering stunning views of the River Thames and city beyond. Enjoy the full five star experience with access to the adjacent Health Club and Spa or indulge with afternoon tea on the sun-filled terrace at the Quadrato Restaurant. Canary Riverside Plaza has 142 spacious guest rooms and luxury suites. With a mix of enhanced city and river views from the second to the eighth floor, all guest rooms are modern in design and enriched by American black walnut furnishings and large limestone bathrooms. Adjacent to the hotel, all guests enjoy complimentary access to a five star Health Club. 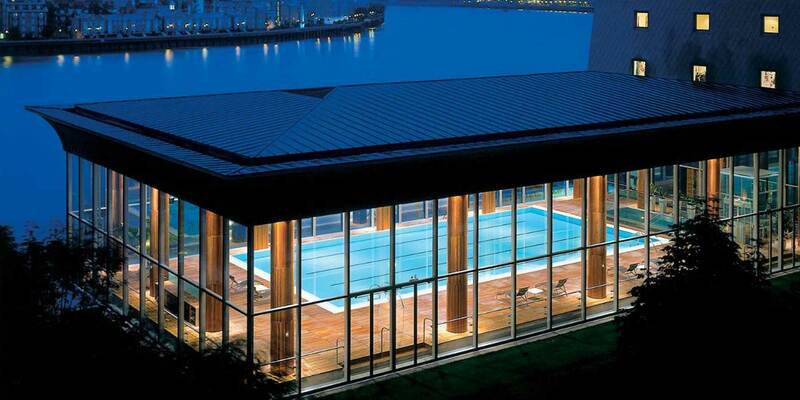 Set on the River Thames, the club offers three floors of expansive fitness facilities, including a sauna, steam room, hydrotherapy pools and a 20 metre infinity edge lap pool. 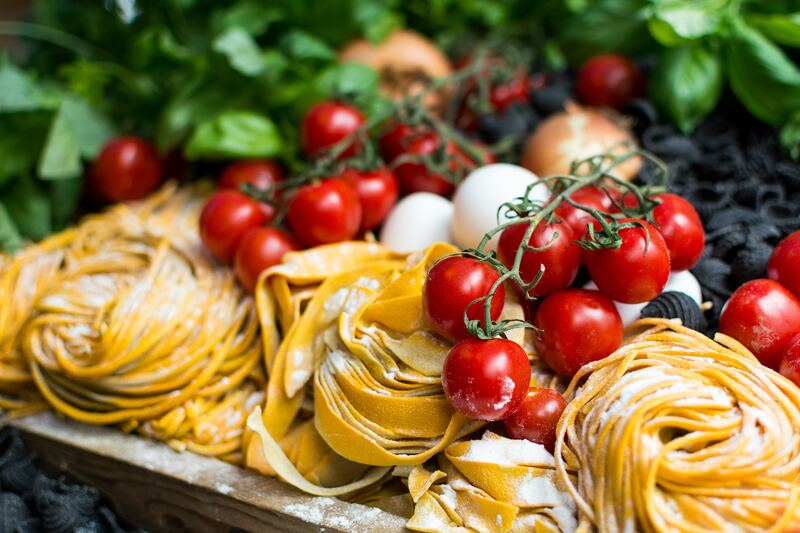 Quadrato Restaurant offers Italian inspired menus with flavours that are light, fresh and quintessentially Italian. 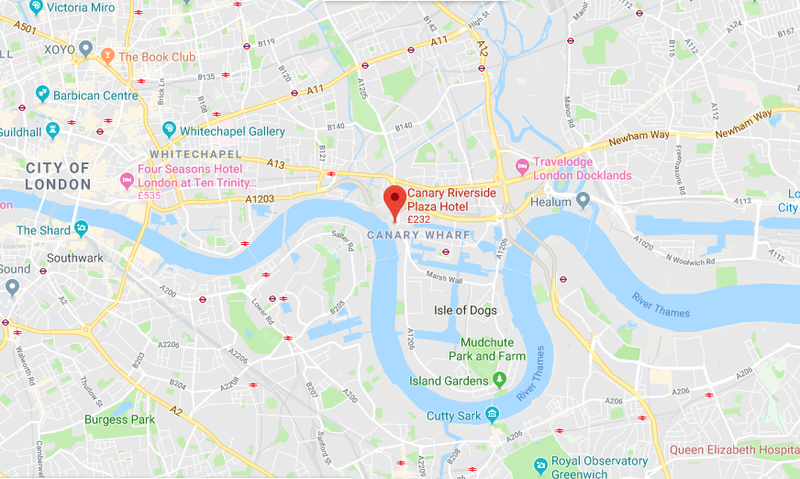 The incredible view of the River Thames and London skyline are best enjoyed from the elegant terrace or on colder days, the soaring windows of the restaurant. The adjacent Quadrato Bar & Lounge offers an array of signature cocktails, wine, beer and spirits and is the perfect place for pre-dinner drinks or a night cap. Company Reg: YFSCR LIMITED - Company no. 05519934, 6th Floor Charles House, 108-110 Finchley Road, London, NW3 5JJ, UK. Copyright ©2018 Canary Riverside Plaza Hotel. All Rights Reserved.